Home / austiNuts Blog / CASHEW NEWS! We are CRAZY for CASHEWS! Who ever knew that there was so much power in a NUT! Now here are the numbers for you! 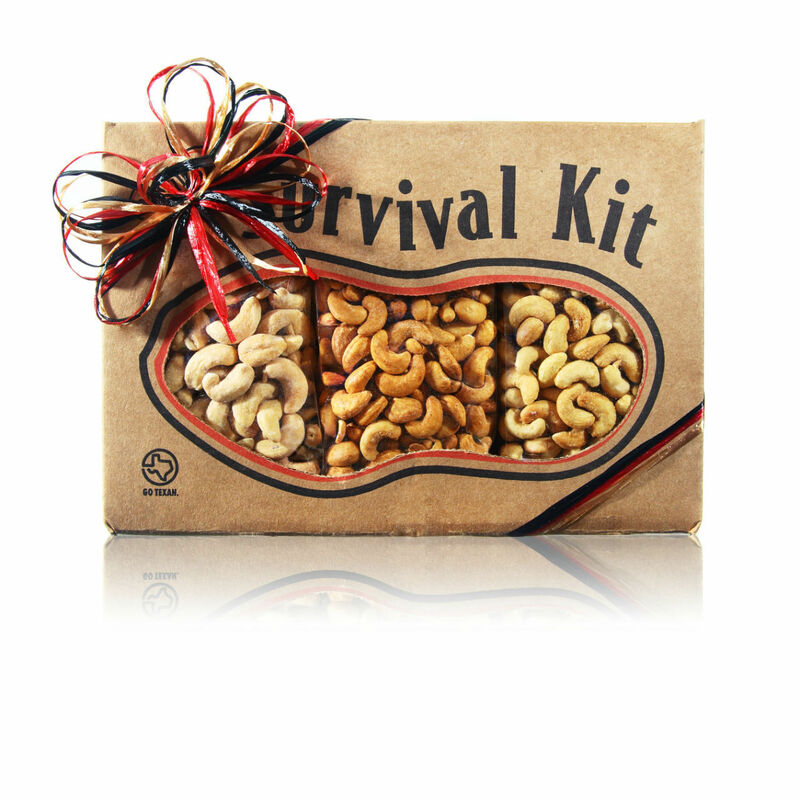 Cashews are a great source of protein, fiber and vitamin B. Cashew trees are native to Northeast Brazil, but are now widely grown in tropical climates across the world, for their cashews seeds and cashew apples. Provides You With: Protein, Thiamine, Vitamin K, Maganese, Copper, Phosphorus, Magnesium, Iron, Zinc, Selenium, Phytonutrients. 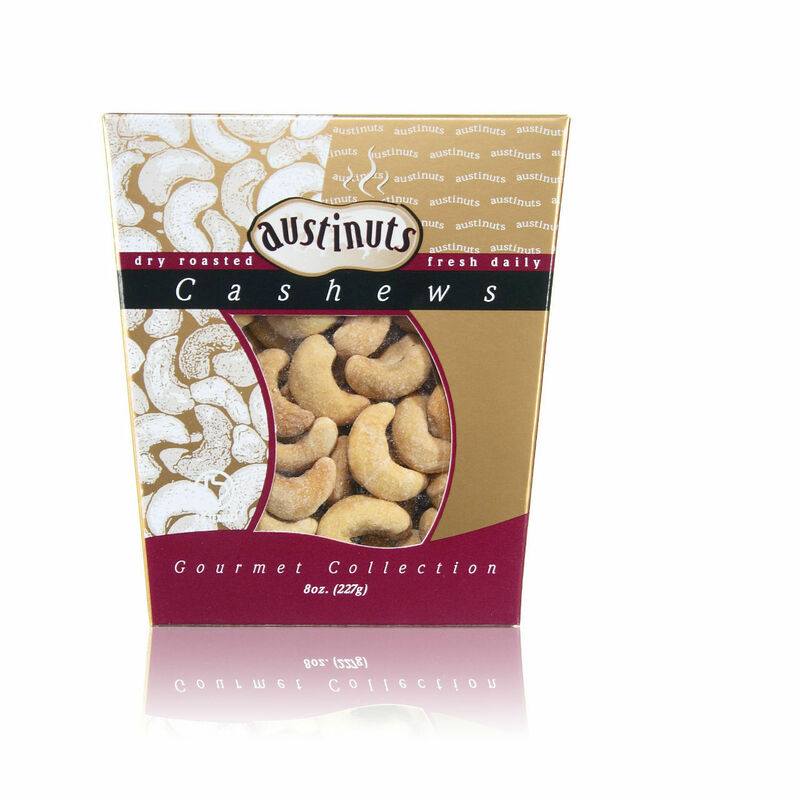 At, austiNuts we know that health and flavor go hand in hand, so we strive to produce high quality cashews with a variety of flavors. Here are some to name a few, but for more information make sure to check us out online at www.austiNuts.com !